It is really easy to renew your materials without ever contacting the library! If you have an account in good standing (fines for the entire family less than $4.00 and no items lost) you can renew from your phone, tablet or computer. This is really handy when you remember you have items out when the library is closed! Simply access our webpage (which you are on if you see this message). In the upper right corner under the banner you will see “Hillsboro On-Line Catalog”. Click on that. You will be asked to log in– upper right corner). Select your library — Hillsboro Public Library; Username is your patron barcode number. The password for setting up your account the first time is the word<userpass>. 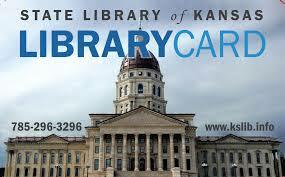 At this point you may search our card catalog. You may also set your own preferences and see your account by clicking in the upper right hand corner <My Account>. This will take you to a screen with options to see what you have checked out, items on hold, lost, etc. You may also change your settings. If you have a new e-mail, phone number, address or other contact in formation you may make changes in “My Profile”. Try this and let us know what you think! If you have forgotten your patron number, we can supply that information with proper ID. If you have forgotten your password, we can reset it to default for you at the library. 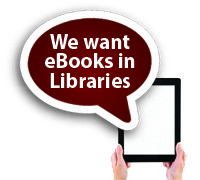 Just call us 620-947-3827 or email hillsboropubliclib@gmail.com. Try this exciting website that allows you to read-along with your children as they learn how fun it is to read! NEVER BE WITHOUT SOMETHING TO READ! READ BOOKS on your handheld devices! We are now up and going with our subscription to Sunflower e-library. Just log in with your PATRON NUMBER and LAST NAME. The login is case sensitive so your last name would have the first letter capitalized. Patrons may respond to e-mail reminders automatically generated by our system. If you would like us to renew your materials, provided your account is current, just respond to the e-mail with your request. If we have not responded to let you know your new due date you may then need to call us. We may not have received the e-mail. Remember, you can access your account 24 hours a day on-line! If you know your book is coming due soon you don’t need to wait for the e-mail reminder. Simpy e-mail the library at hillsboropubliclib@gmail.com to request the renewal. We always respond when we receive the e-mail to let you know the new due date or let you know if the item is not renewable or on reserve for another patron. If you haven’t had a response from us, we didn’t receive the e-mail! If you don’t know your account number give us a phone call! 620-947-3827. WHAT DO I READ NEXT??? Have you ever wondered what book is next in a series you are reading? Do you want to know what book to read that would be similar to one you love? 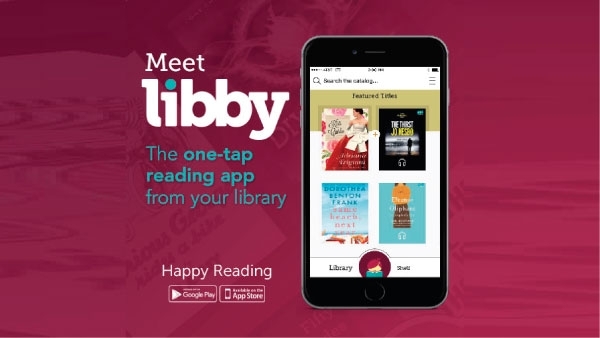 We’ve “borrowed” this information from Kent District Library and are passing this fabulous site on to you! ENJOY!! Become of fan of Hillsboro Public Library! Just look for us on Facebook and join the fan page!